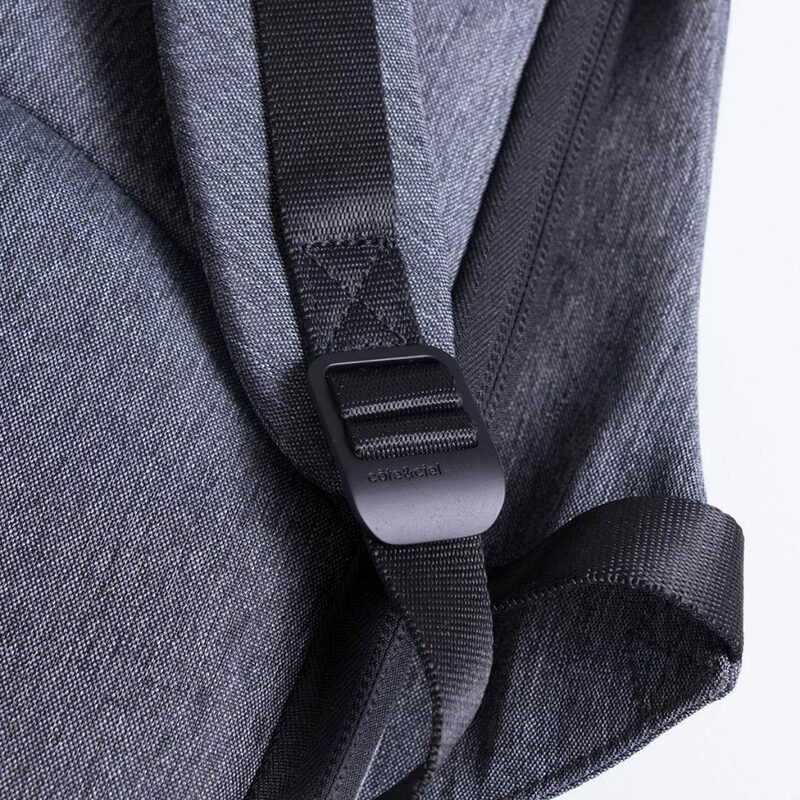 If you’re looking for a backpack that resembles something bought from as tore in Tokyo about 10 years into the future that’s also incredibly tough and functional then the Côte & Ciel’s Isar Rucksack is the one for you. 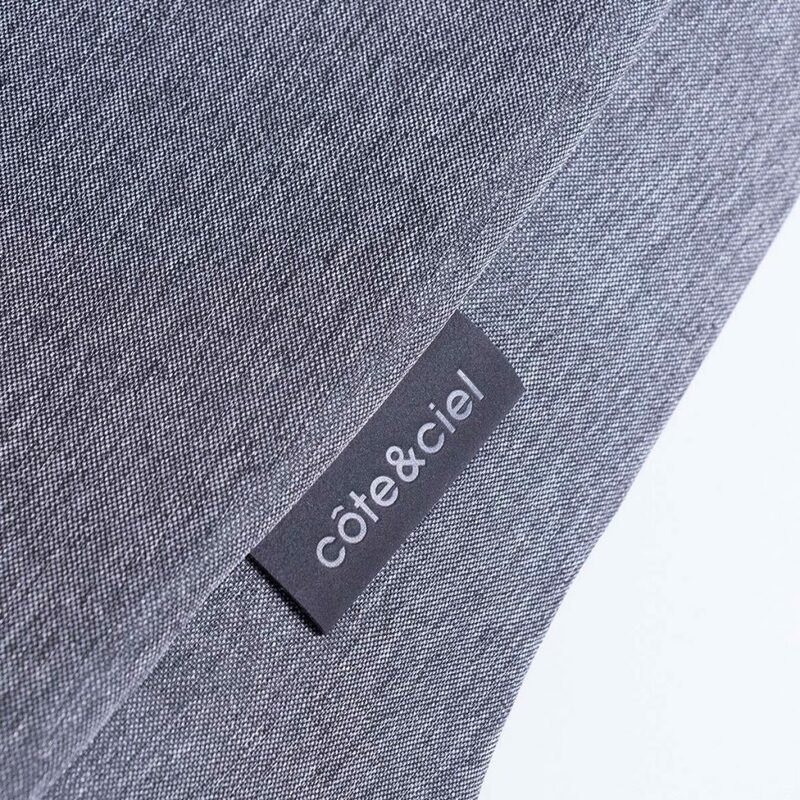 A distinctly forward looking brand that hails from Paris C&C are all about making pieces that fit both ergonomically and stylistically into modern day life. 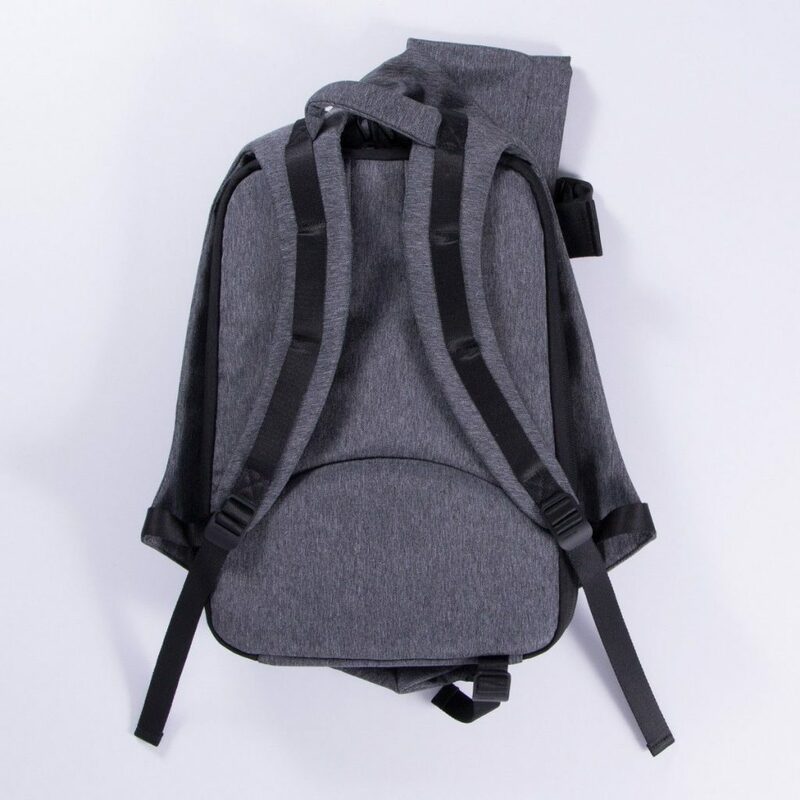 Ideal for your daily commute or a weekend away the Isar has an adjustable main compartment with an internal pocket for valuables, padded, ergonomic shoulder straps for all-day comfort and a separate back compartment containing a padded 15″ laptop sleeve and mesh pockets. 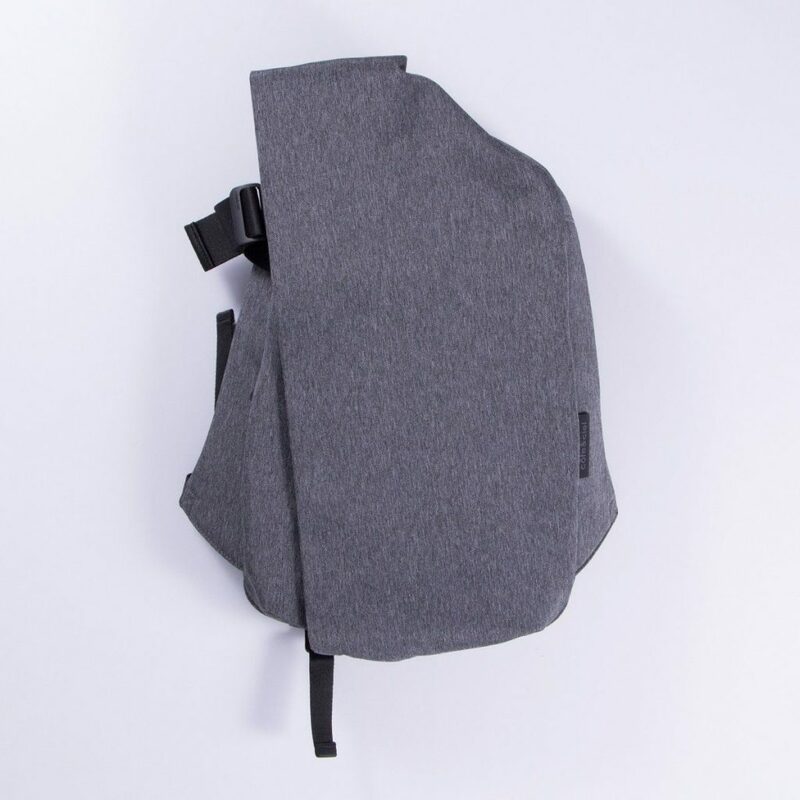 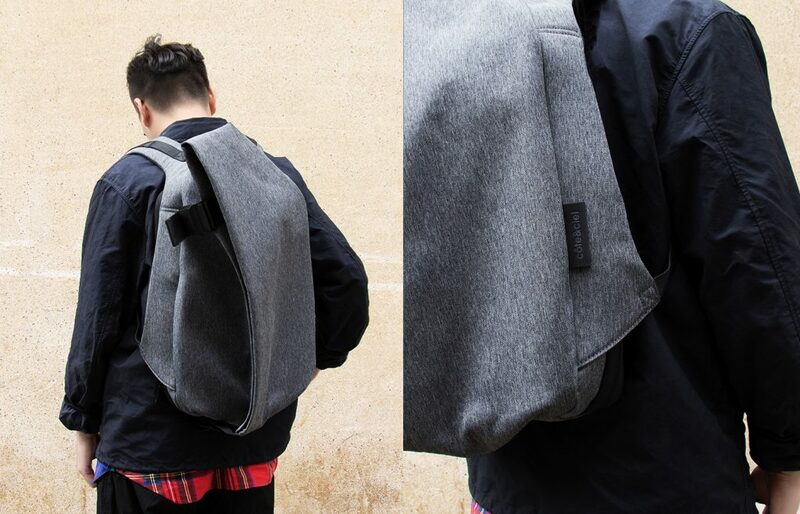 Get a Côte & Ciel Isar Rucksack from Wellgosh here.